THE PRACTICE IN CONJUNCTION WITH DAVIS BRODY BOND BRAZIL (DBB) WAS APPOINTED TO DESIGN A MAJOR NEW SHOPPING CENTRE IN ARACATUBA IN BRAZIL. 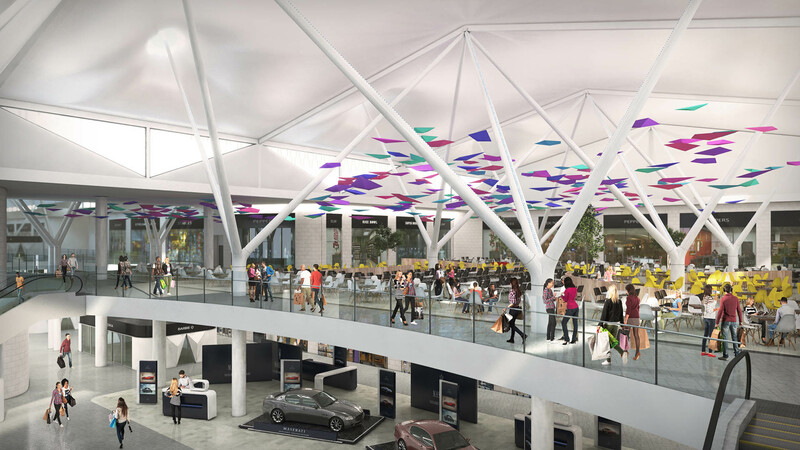 The 120,000m² scheme is located on the fringe of the town centre and will incorporate retail and entertainment, including parking, food and cinema operators. 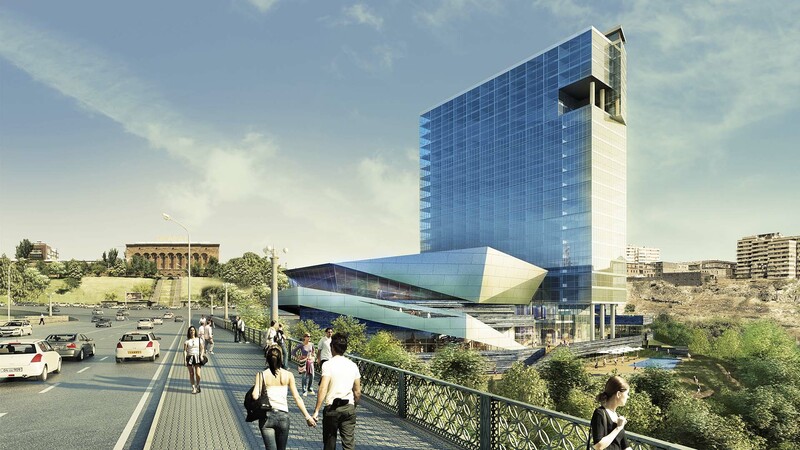 Around 25% of space will be allocated to hotels and will provide opportunities for speculative commercial office development. 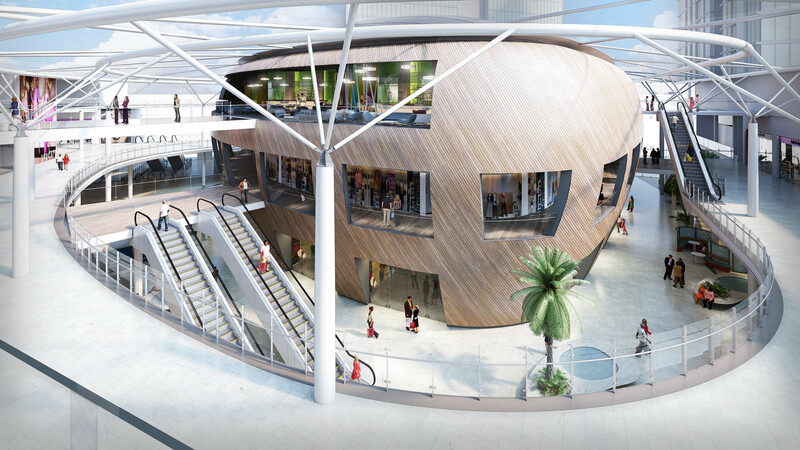 The brief was to create a new lifestyle centre unlike any of its competition, and to become the new destination in the city where retail, leisure, offices and hotel all come together in one place.